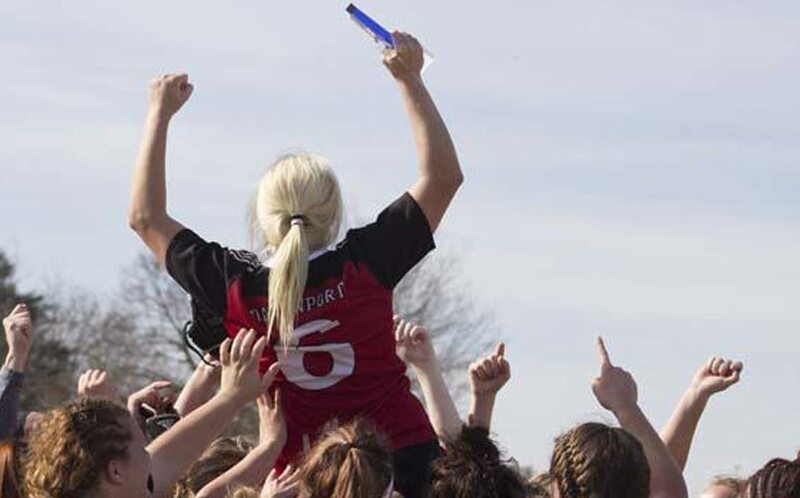 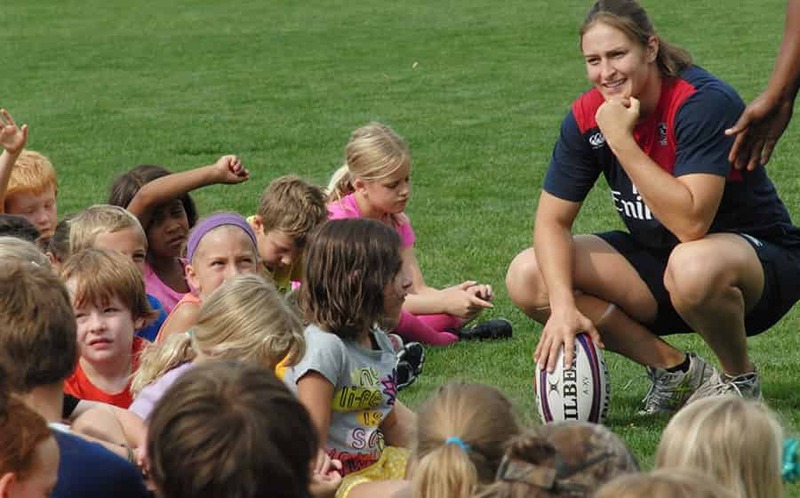 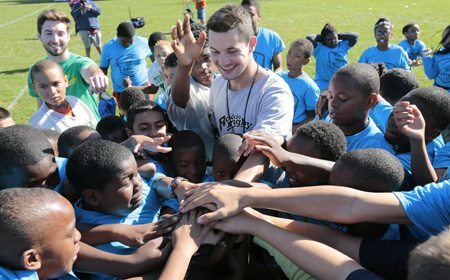 USA Rugby believes everyone should be not just be allowed, but encouraged to play rugby. 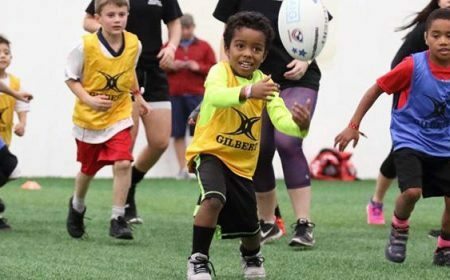 Our sport is rooted in a deep history of inclusion and the belief there is a position for everyone on the field and in our sport. 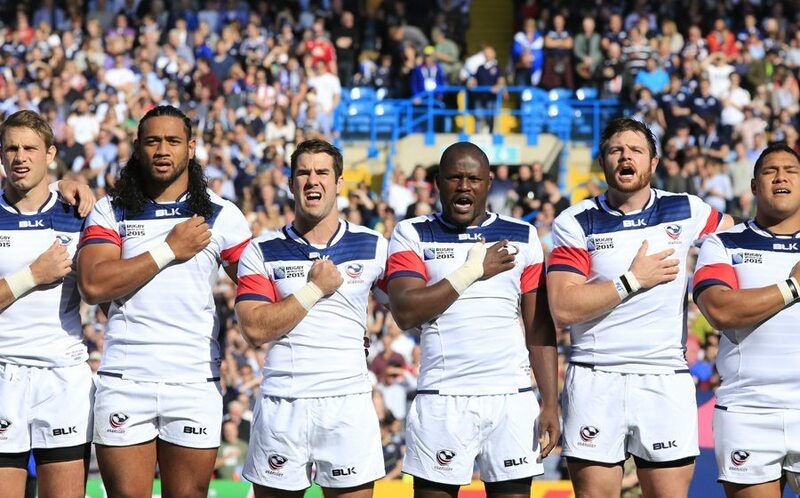 USA Rugby, World Rugby and the US Olympic Committee strictly prohibits discrimination based on sexual orientation, gender identity and gender expression. 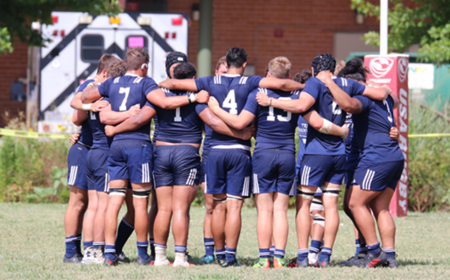 The SafeSport program has been set up to give participants an outlet to report these incidents and they are encouraged to do so. 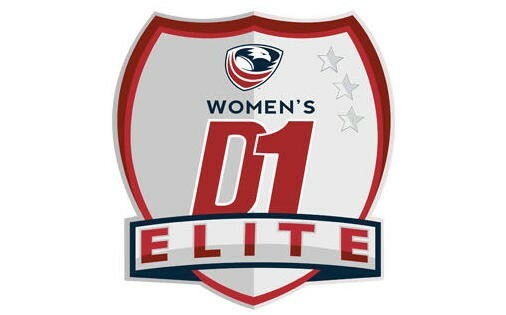 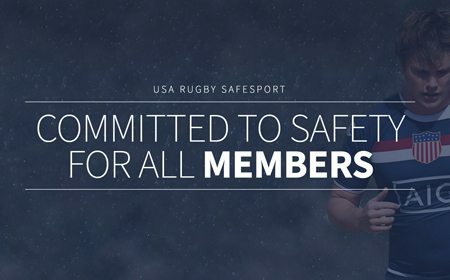 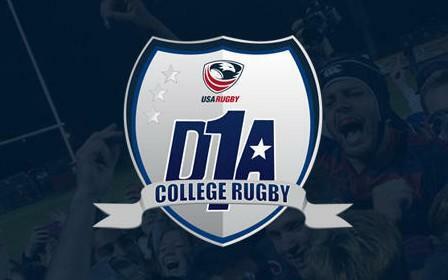 Visit usarugbysafesport.com to find information on this program or to make a report. 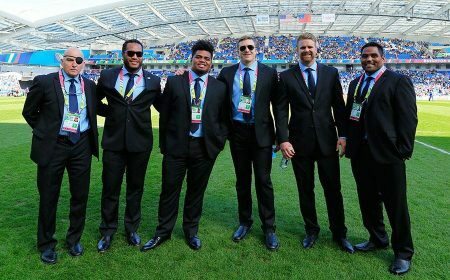 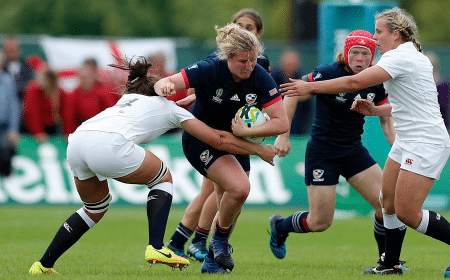 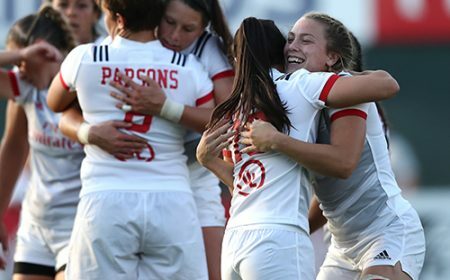 Acknowledging the challenge of policies being altered at the international level of the International Olympic Committee and World Rugby, USA Rugby has taken steps to support the players, coaches, referees and administrators who may have questions around the inclusion of athletes of all genders. 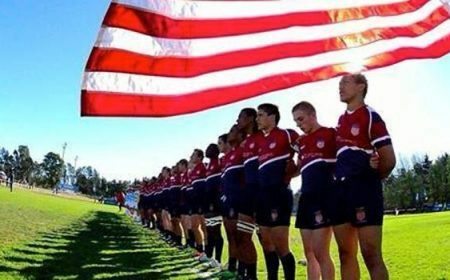 Any general questions around the policy process or our Transgender Athlete policy can contact Kurt Weaver, Vice President of Rugby Operations at kweaver@usarugby.org. 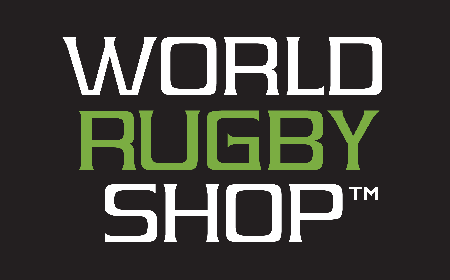 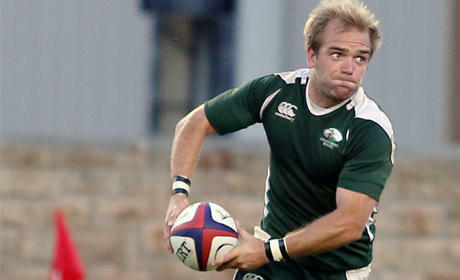 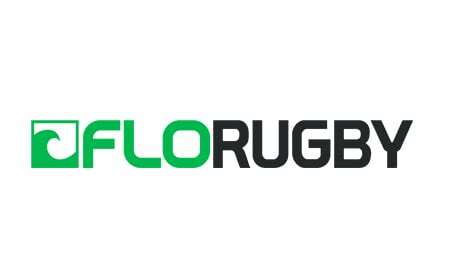 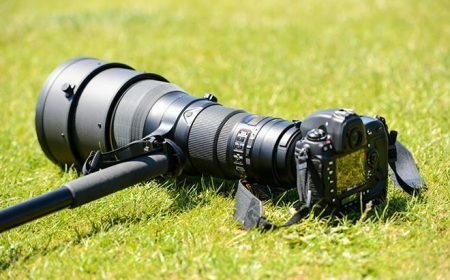 The Current Documented Policy comes from World Rugby, our international governing organization. 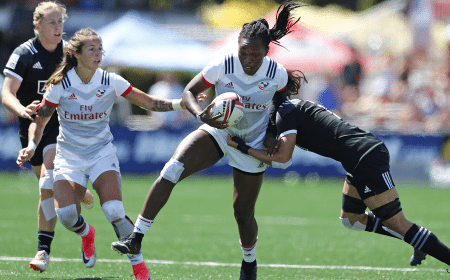 World Rugby is currently working with the International Olympic Committee in consideration of a new policy, but until that is finalized this policy is in place. 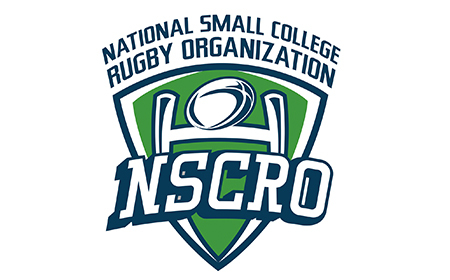 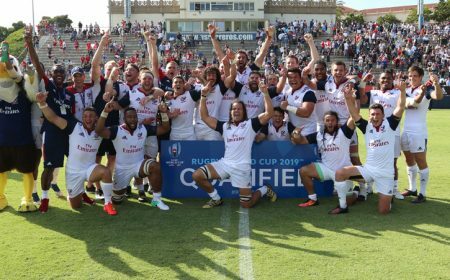 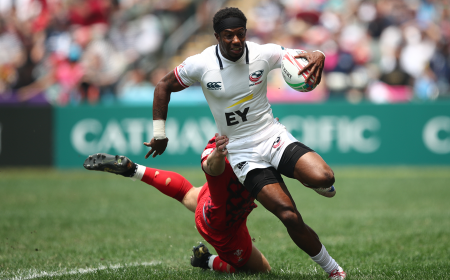 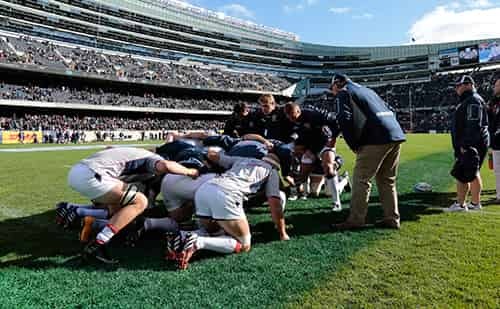 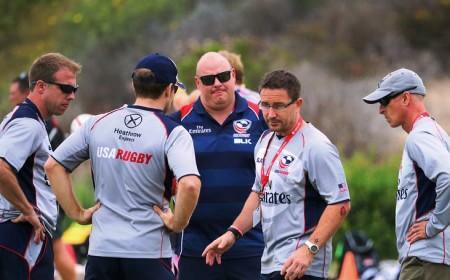 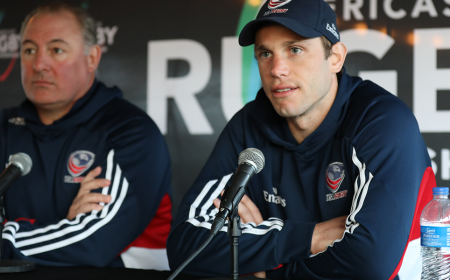 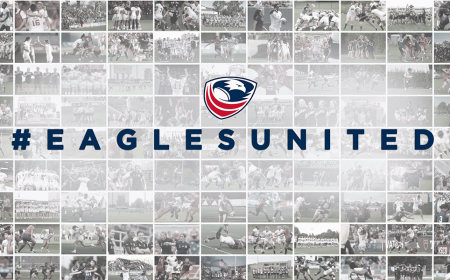 The USA Rugby’s Rugby Committee has worked to develop a clarification process around the above policy and a working process to support all those in and around the game and their decision making. 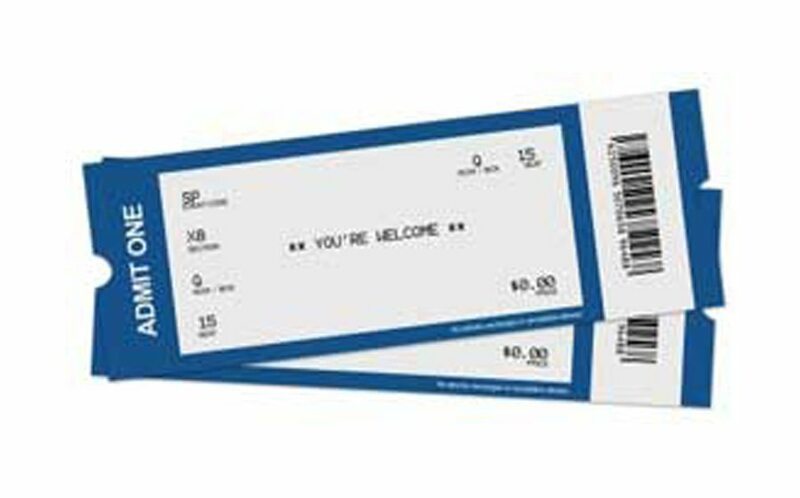 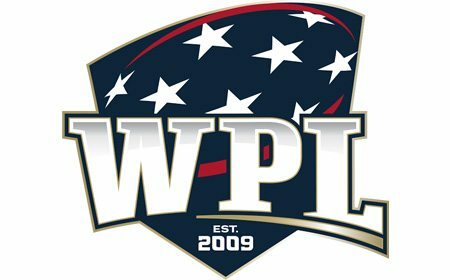 Any team with a question or challenge about a player’s eligibility to participate, would submit a normal eligibility challenge through their league administration. 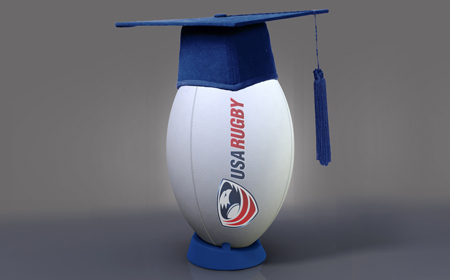 League administrators can work with the USA Rugby Eligibility office (eligibility@usarugby.org) for challenges and guidance. 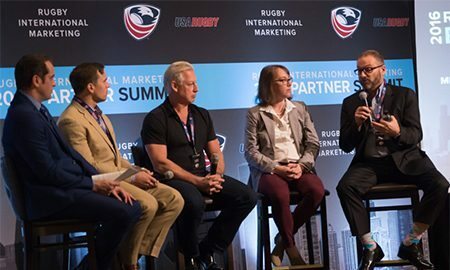 Athletes with questions around their own playing eligibility you can start with Mike Keating, USA Rugby’s Medical Director (mkeating@usarugby.org). 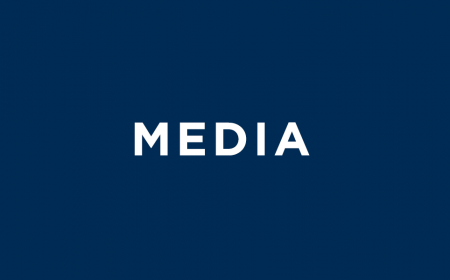 The Medical Committee will confidentially help athletes to clarify the policy and answer additional questions around appropriate participation. 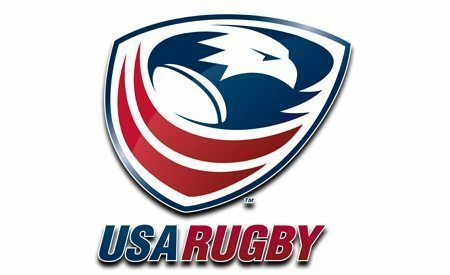 When a more formal guidance is needed or when another team has a question about a player they participated against, a process has been approved for appropriate evaluation. 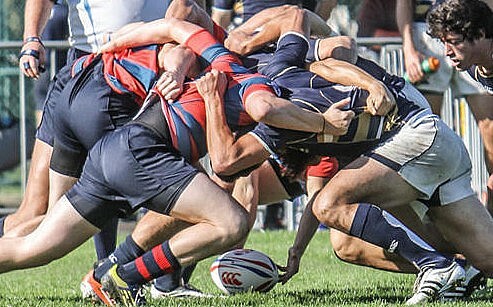 To initiate our process, an athlete asks to participate in an evaluation; or the athlete is referred to evaluation from an opposing team’s challenge. 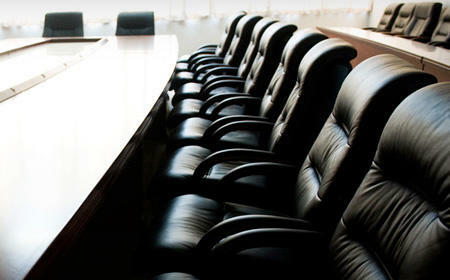 Step 1: Athlete participates in informal, confidential interview with medical committee representative. 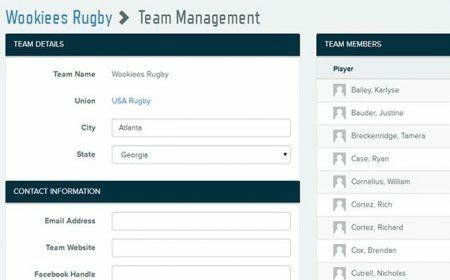 Upon completion the athlete will either be released to play, or moves to step 2. 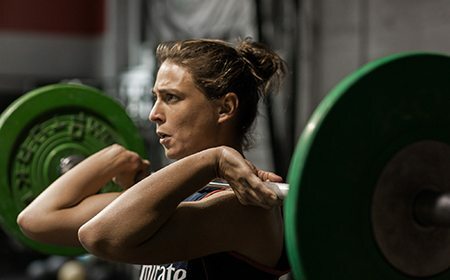 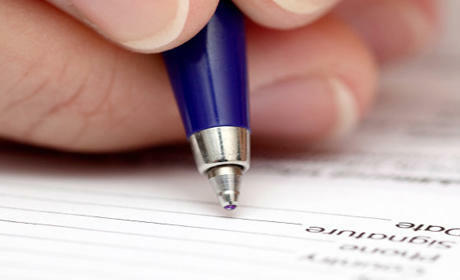 Step 2: Athlete participates in testing as designated. 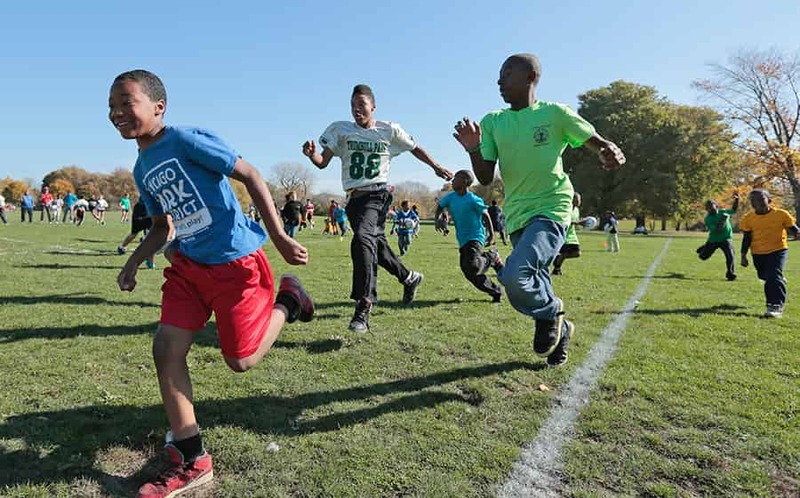 Upon completion of testing the athlete is either cleared to play, or moves to step 3. 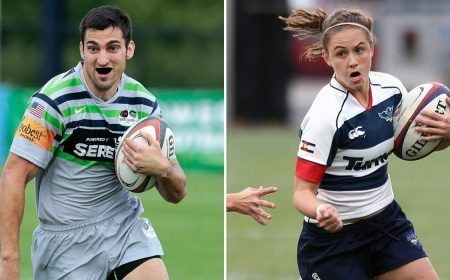 Step 3: Athlete is referred to transgender eligibility work group for clarification on length of stand down of play or referral to appropriate playing opportunity. 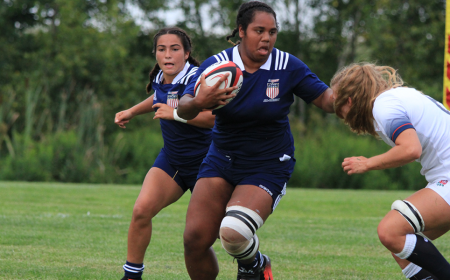 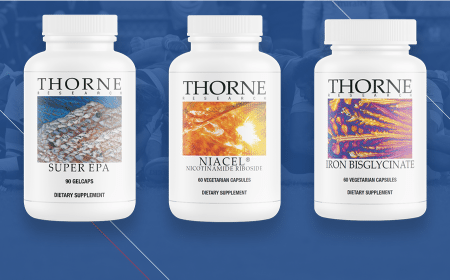 In the timeframe when an athlete may find themselves unable to play due to a safety or policy exclusion, USA Rugby is committed to keeping you in the game. 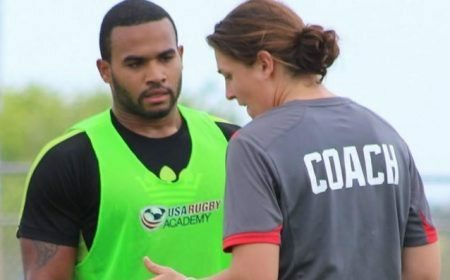 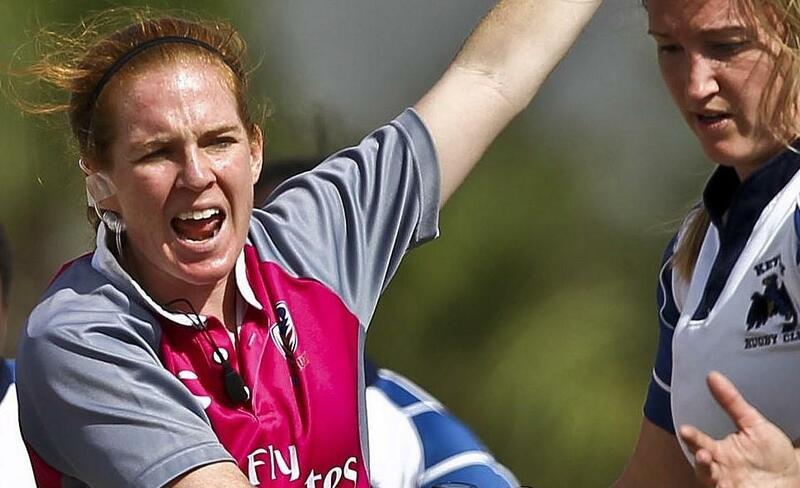 Quality coaches and referees are needed in every corner of the country to support the game and USA Rugby will provide scholarships to our Coaching and Refereeing courses for these athletes. 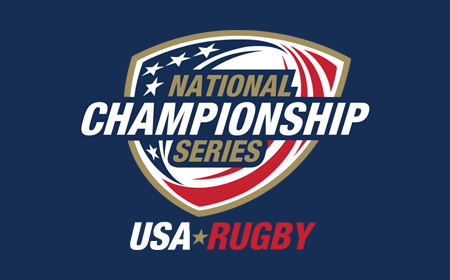 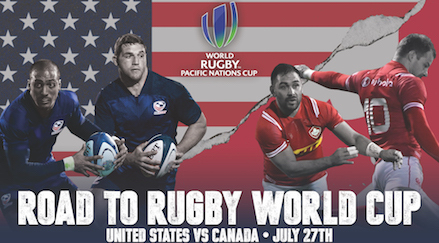 For information on this program, contact Kenny Forehand USA Rugby Certifications Director (kforehand@usarugby.org). 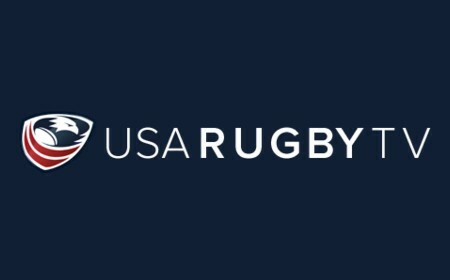 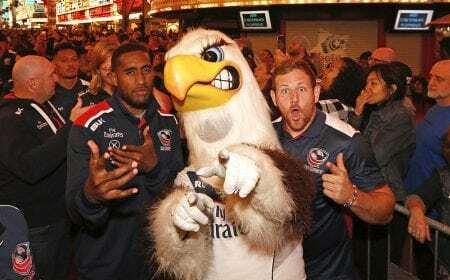 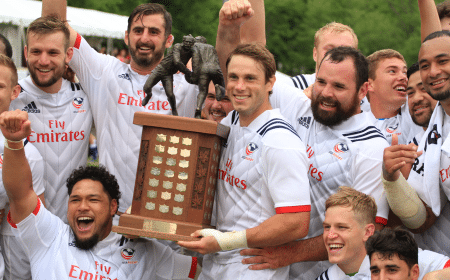 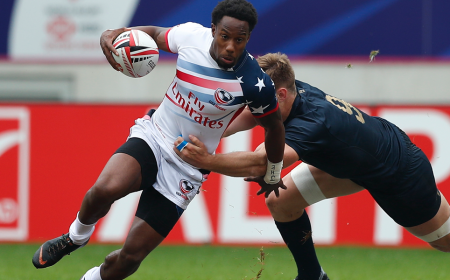 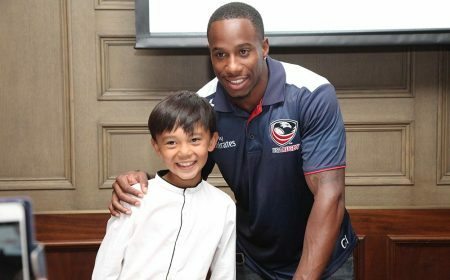 USA Rugby’s new partnership with USA Touch Rugby has also given us the unique opportunity to allow all participants to play and love the game in a non-contact environment. 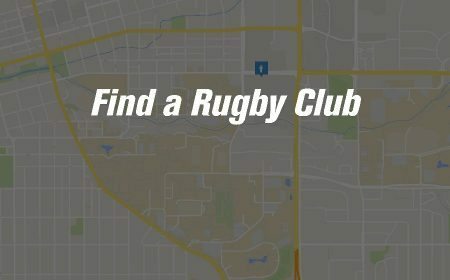 More information about a touch league near you can be found at usatouch.org or contact OJ Hawea at oj@usatouch.org. 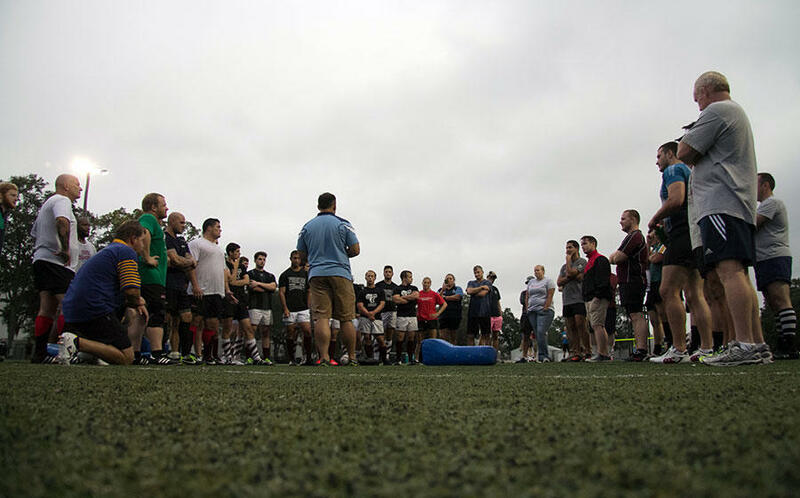 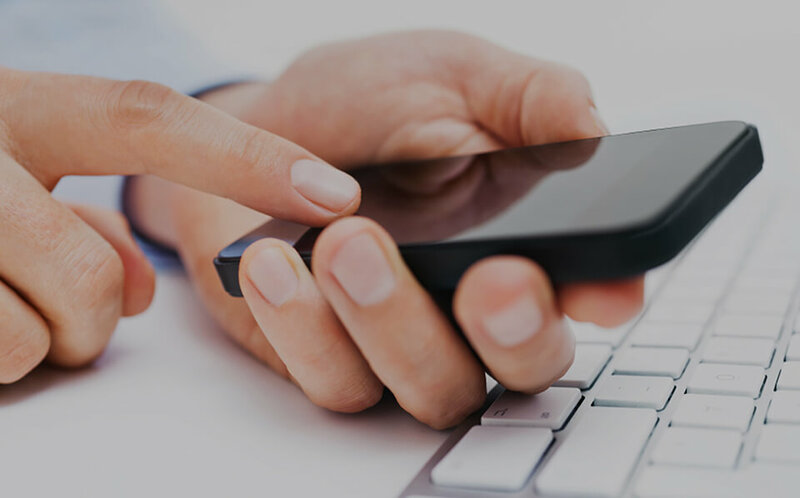 Coaches with questions about an athlete or participation, you can refer to our policies above, but keep in mind it is not your place to question an athlete who may or may not be transitioning. 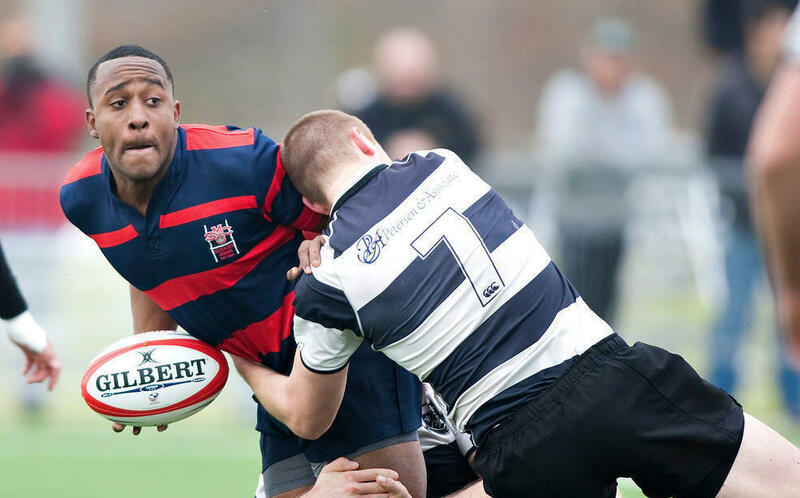 Coaches should be prepared to have conversations with athletes and opposing teams around the subject of transitioning players as to not be surprised on a day of competition. 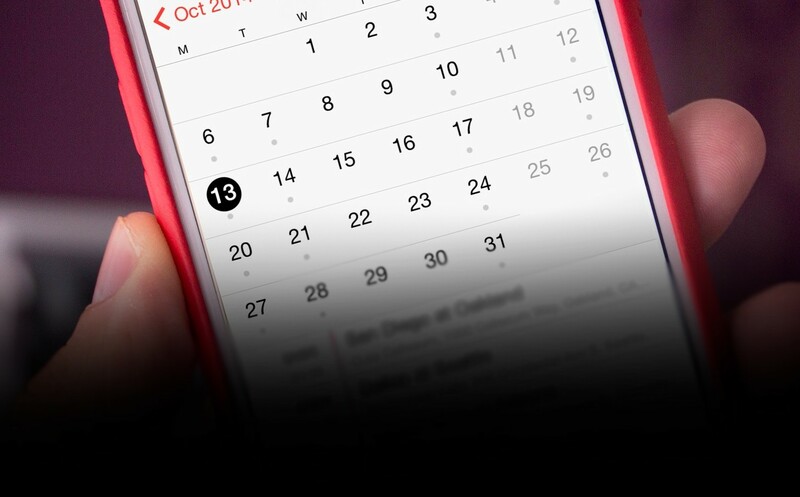 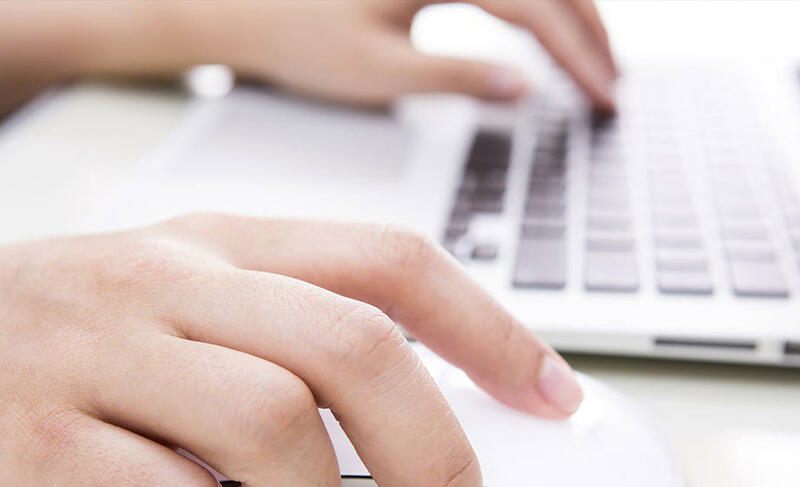 Below you can find some resources around this preparedness.